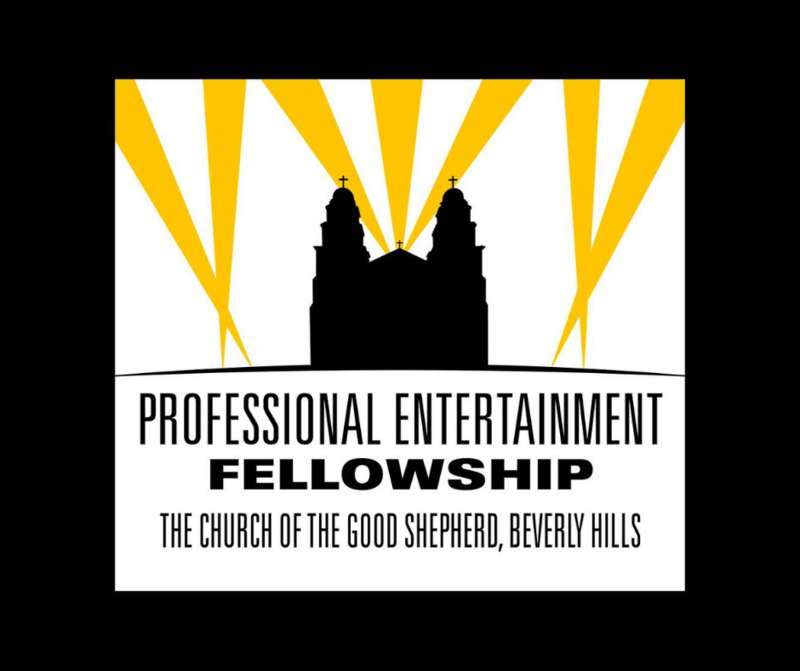 Rooted in the heart of Beverly Hills, the Good Shepherd Professional Entertainment Fellowship (or “GSPEF”) was initially created for members of the local community to have a place to ﬁnd inspiration in the realms of both career and spirituality. It has since found membership within the greater Southern California region, with members hailing from as far away as San Diego! By hosting Guest Speakers and Lecturers on a bi-monthly basis who are all working professionals, whether Showrunners/Producers, Writers, Directors, Actors, Authors (and more), members of the GSPEF are given the opportunity to hear ﬁrst-hand of the trials, tribulations and triumphs of the Hollywood elite as they navigate the Business all while maintaining their faith. How do the rainmakers of the industry stay inspired when the chips are down? Or keep a level head amidst the trappings of success? How does their faith play a role in these and many other scenarios? These are only a sampling of the questions asked of our honored guests (some of whom are Emmy-winners) during a typical evening, which is kicked oﬀ and concluded with a brief reﬂection and a lively social interaction which includes light snacks and refreshments, setting the tone of camaraderie and fellowship. We invite you to join us on the last Sunday of every other month. For more information, to share your journey as an inﬂuential member of the Entertainment Industry or to volunteer or get on our e-mail list to be notiﬁed for upcoming events, please email Jonathan Roumie at goodshepherdpef@gmail.com. Visit our Parish calendar for upcoming event details. We look forward to having you with us and God Bless!